On August 13, 2017, SPES staff and volunteers discovered something unusual lurking in Lost Lagoon. 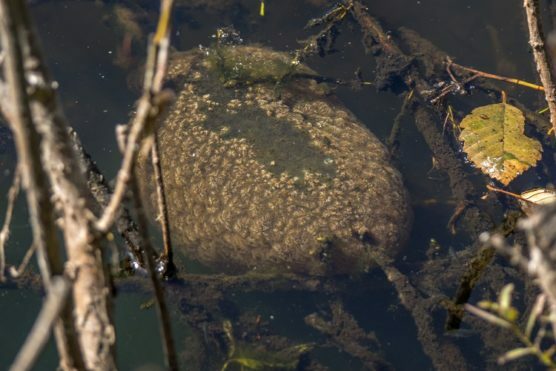 The unassuming bryozoan colony soon took the world by storm and SPES fielded media inquiries about “The Blob” from as far away as Russia. featuring “The Blob”, an international sensation! Doors open at 6:30 pm for registration, refreshments, and displays. For more information or to pre-register: sponsors@stanleyparkecology.ca or call 604-718-6523.